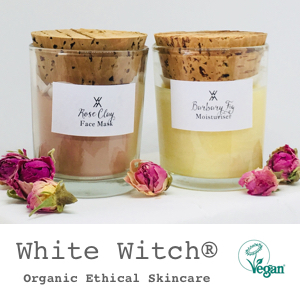 It’s great to see so many vegan and vegan-friendly businesses starting up both online and on the high street, and Irish businesses are no exception. Check out our list of vegan-friendly businesses based in our wonderful country. Support local when you can. Buy Irish! Is your business vegan-friendly? Let us know and we’ll add you to the list after verification! Contact the editor at veganeiremagazine@gmail.com.